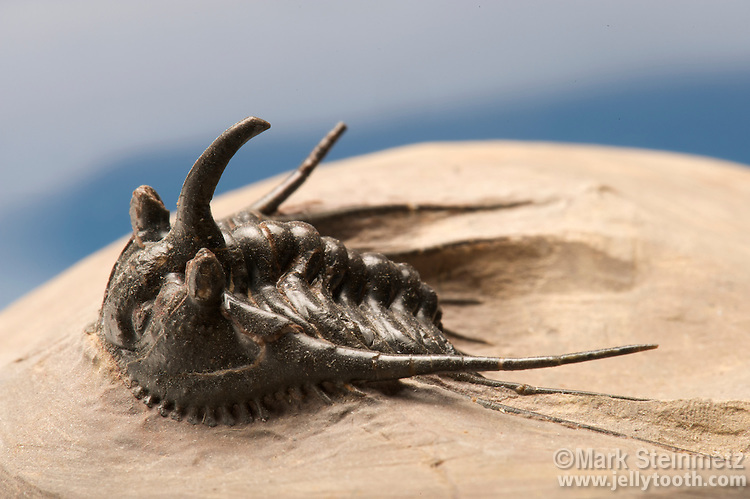 Close-up view of a Trilobite (Kettneraspis sp. ), Morocco. Size is 2 cm long.